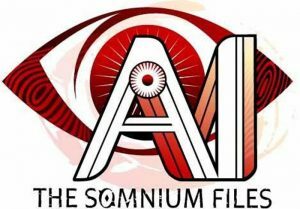 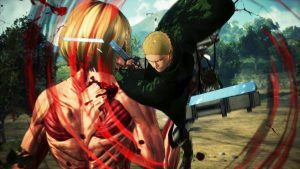 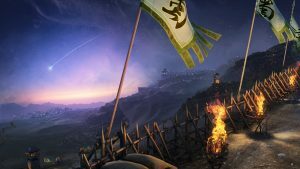 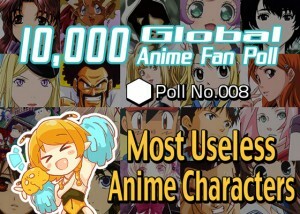 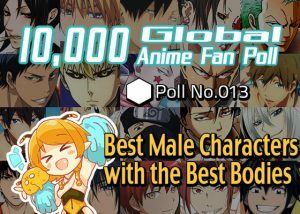 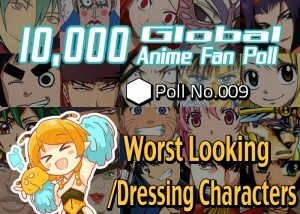 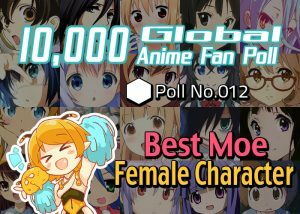 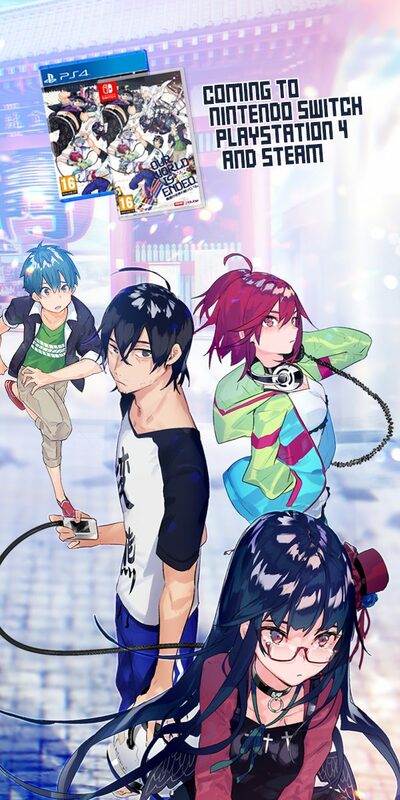 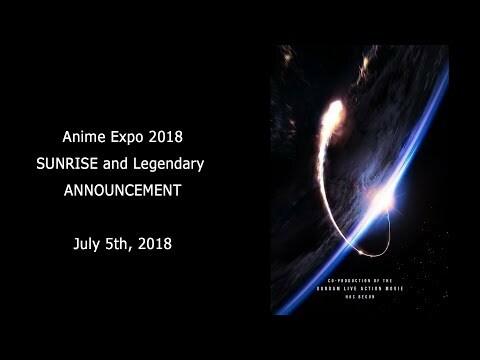 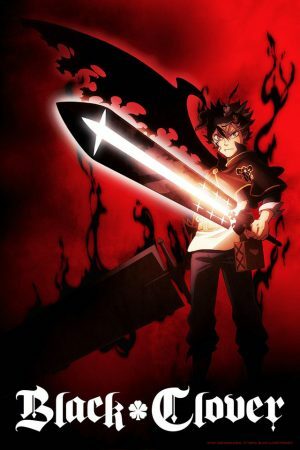 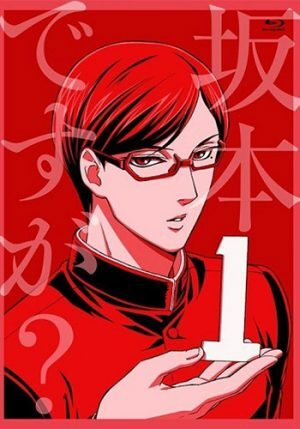 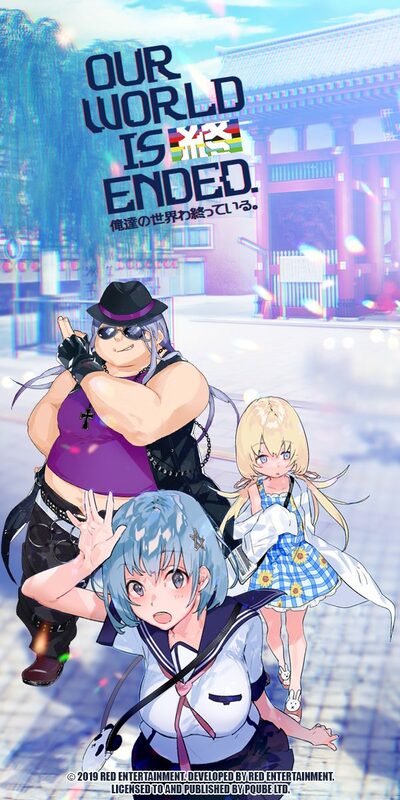 [10,000 Global Anime Fan Poll Results!] 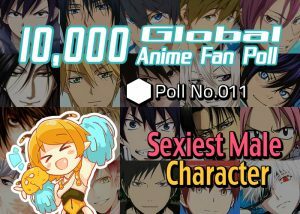 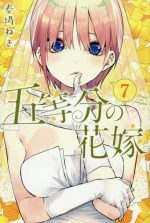 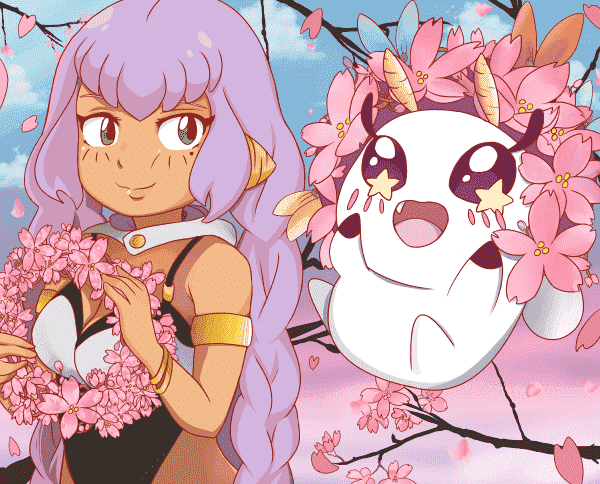 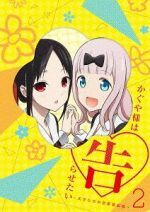 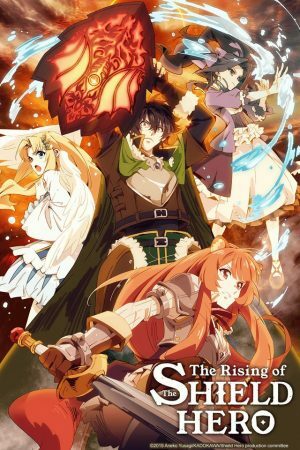 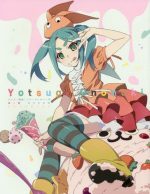 Honey's Anime Awards for 2016! 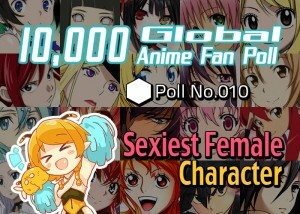 [10,000 Global Anime Fan Poll Results!] 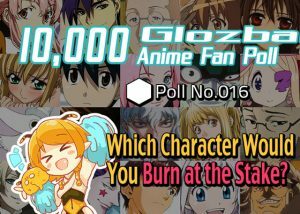 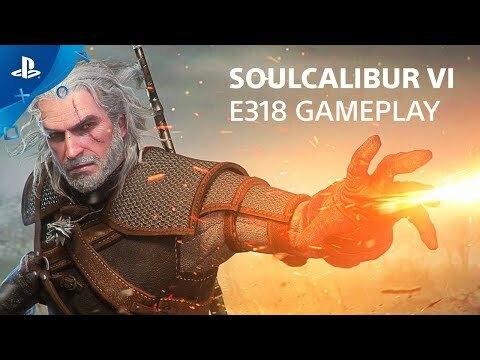 Which Character Would You Burn at the Stake? 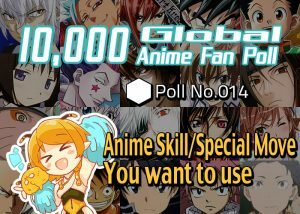 [10,000 Global Anime Fan Poll Results!] 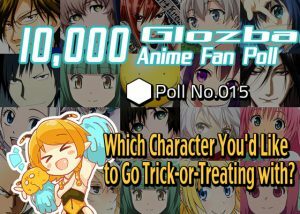 Which Character You'd Like to Go Trick-or-Treating with?